The Debra charity store in Central Road sold its last lavender smelling cardigan and Val Doonican record on Monday as it closed its doors for the last time in Central Road. I would be one of the first to say there are too many charity shops in Central Road however I don't like seeing any individual one fail, especially when they are there to help others. 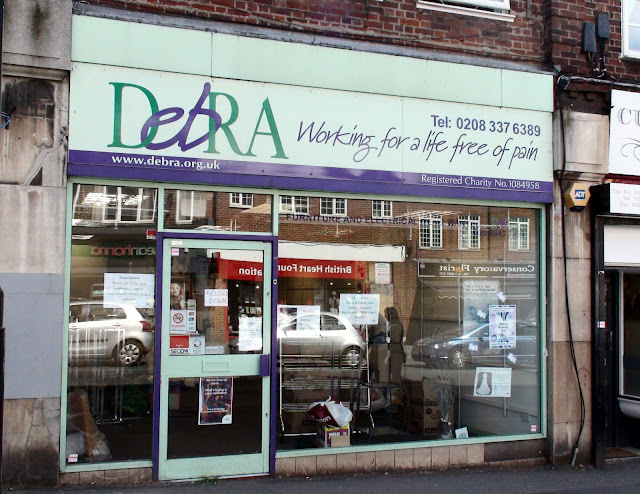 So if you wish to continue to support the exemplary charity that is Debra, you can continue to do so directly or by visiting their shop in Ewell. 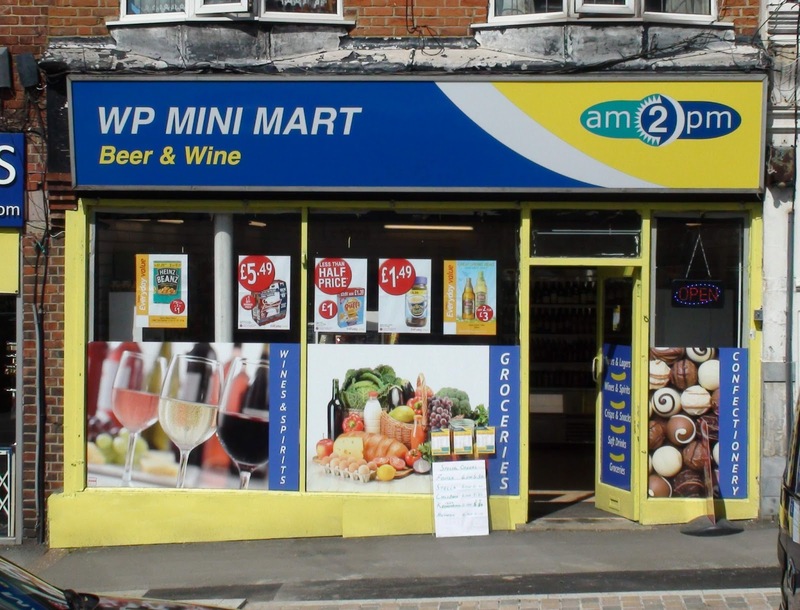 As one door shuts another one opens however as just up the road on the opposite side a new convenience store has thrown open its doors in between the locksmiths and the glasses shop. 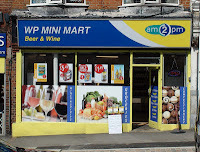 The ‘WP Mini Mart’ has taken the shop that has been empty for some years and I think was the one which used to sell Indian furniture. 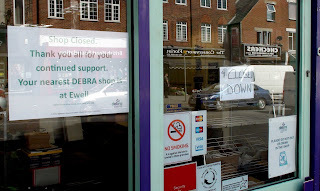 According to the gentleman behind the counter, they have had quite good business since they opened on the 16th of May. I hope they manage to make a fist of it here in the fickle shopping strip that is Central Road.